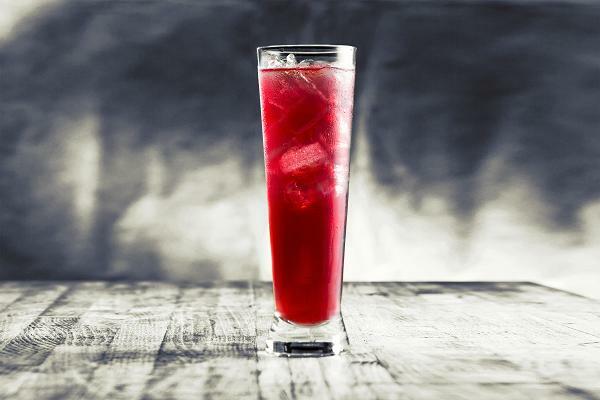 Hornitos, a Sauza product, is gearing up for Mardi Gras and they’re hoping you’ll stock up on Hornitos Plata (100% agave) and try these drinks their mixologists have been hard at work creating. If you check into the Hornitos website, you’ll see Hornitos isn’t really about the sipping. When the site opens, the club music kicks in and pictures of bar scenes flash on your screen. Hornitos doesn’t pretend to be something it isn’t. For them, it’s about the party and what better time to party than Mardi Gras? By the way, if you want to find out exactly what’s going on at Mardi Gras, check out the official Mardi Gras site here. Rim shot glass with salt and smoked paprika. 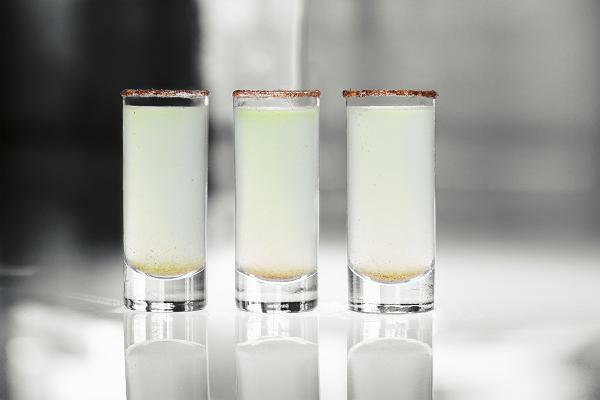 Mix chilled lemonade, chilled Hornitos® Plata and hot sauce in mixing glass and pour into shot glass. Add ingredients to glass over ice and stir. The history of Hornitos® tequila and its legendary founder Don Francisco Javier Sauza is long and storied. But let’s face it, you’re probably not here for history. You’re here for now. Suffice it to say that the reason our tequila tastes so damn good and gets the party going so damn well is because we’ve spent generations perfecting it. In fact, ‘Don Franco’ didn’t just perfect tequila. He helped create the rule that all tequila must be made from pure agave in certain Mexican states, or else it’s just not tequila. Did we mention he founded Hornitos® on Mexican Independence Day? Yeah. This is as authentic as it gets. In conclusion: lots of history. You can taste it. And preferably, you’re tasting it tonight.